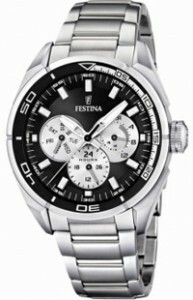 Festina Sport F16608 / 5 Multi-function Man. At Festina Sport F16608 / 5, belonging to the Elegance line, you certainly can not be faulted for a watch whatever. Fashionable? Sports? Elegant? Informal? Modern? 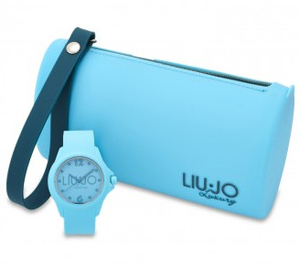 It probably contains within itself all these lifestyles because it fits perfectly and is at ease in any situation rarely found in watches trade so versatile, especially considering the price range at which it is sold.